Royal Enfield launched the Bullet Trials 350 and the Bullet Trials 500 in India at Rs 1.62 lakh and Rs 2.07 lakh respectively. However, this market space is already occupied by the Bajaj Dominar 400 and is expected to be replaced by the new 2019 Bajaj Dominar which is to be launched soon. 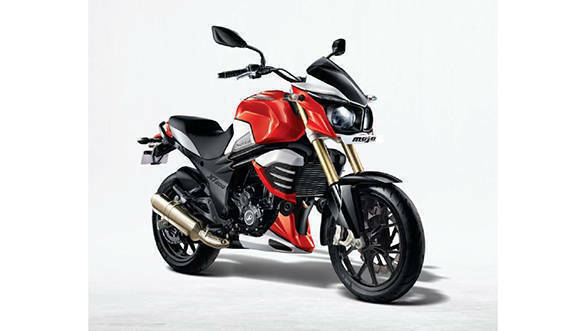 Mahindra Mojo UT 300 which priced at Rs 1.53 lakh ex-showroom Mumbai is also to be considered in the comparison. The Bullet Trials are essentially lifestyle motorcycles and offer a little more oomph than what their siblings do. 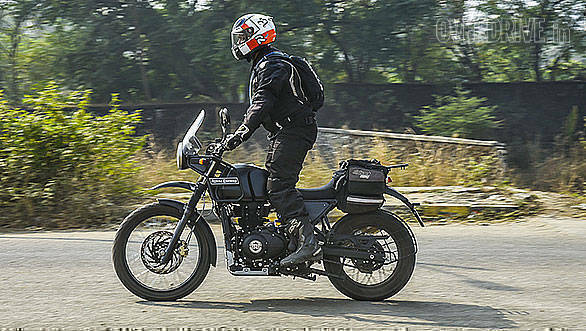 Contrastingly, the Royal Enfield Himalayan is meant to be an adventure motorcycle which is priced close to the Bullet Trials twins, hence it has been added in our spec sheet comparo. The Royal Enfield Himalayan has priced at Rs 1.78 lakh, which is the most expensive offering in this comparison. The Bullet Trials 350 is the only one which stands out with its low-slung single seat design, on the flip side the Royal Enfield Himalayan has a tall stance with steel members around the headstock which makes it look rugged. The 2019 Bajaj Dominar 400 and the Mahindra Mojo UT 300, on the other hand, have a much more modern cruiser like stance which will offer comfort, and easy manoeuvrability on highway speeds. 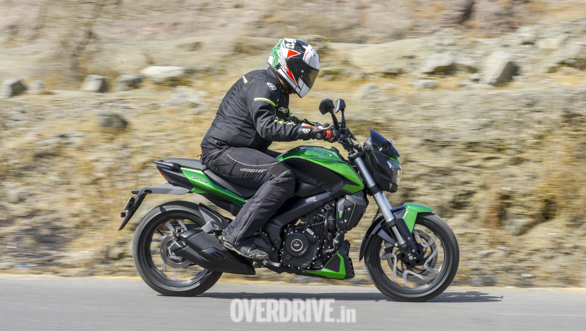 Bajaj offers the new Dominar in the green colour which has added to the appeal of the overall look. While other gets features like gear position indicator and a fuel gauge, the Bullet Trials 350 misses out on it. 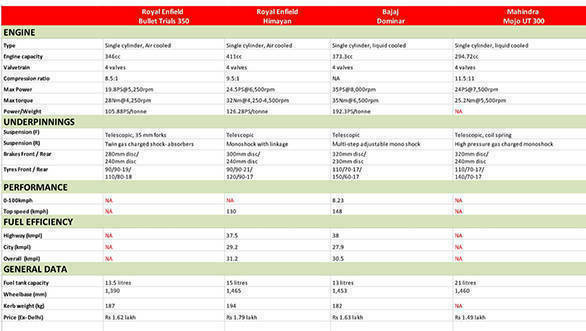 Royal Enfield does not offer a trip metre in the Bullet Trials 350, while all the other bikes are equipped with one. The Royal Enfield Himalayan gets a digital compass that highlights its adventure riding nature in the dashboard. The 2019 Dominar gets an all-digital instrument cluster, while the Mahindra Mojo UT300 gets a mix of analogue and a digital instrument cluster. Mahindra Mojo UT300 gets the largest fuel tank of 21-litres and the Himalayan follows next at 15-litres. The Bullet Trials gets a 13.5-litre tank while the Dominar 400 gets a 13-litre tank. 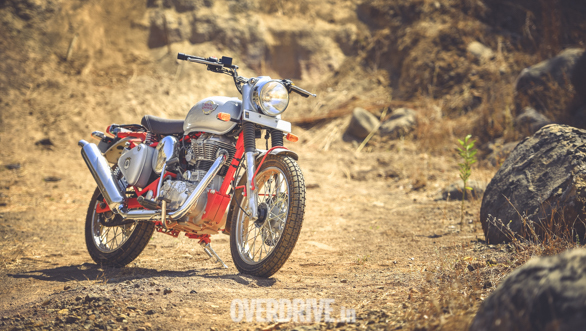 Royal Enfield Bullet Trials 350 gets the same engine as the Classic 350 that produces 20PS and 28Nm of torque. The Mahindra Mojo UT 300 produces a modest number of 22PS and 25.2Nm of torque, whereas the 2019 Bajaj Dominar 400 produces 40PS and 35Nm of torque from its 373cc engine. The Himalayan makes 25PS and 32Nm of torque. The Himalayan and the Bullet Trials 350 gets a five-speed gearbox whereas the others have a six-speed transmission unit. The Bullet Trials 350 carries the same suspension of the Classic 350. The Mojo UT300 gets an up-side-down forks unit in the front. Apart from the Bullet Trials 350 all the other motorcycles have mono shock absorber at the back. All the motorcycles in this comparo come equipped with ABS.